Founded in 2005, Second Chance Animal Aid is a non-profit organization dedicated to improving the health and welfare of companion animals through education, advocacy, medical care, and foster care as a healthy and cost-effective alternative to traditional shelters. Although SCAA was recognized with ​​​Association status with RSPCA International, we do not receive funding as an Association. 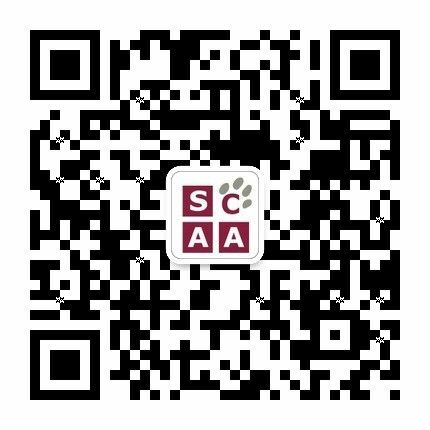 SCAA relies solely on donors and sponsors to provide foster animals with nearly RMB15,000 (US$2,000) a month in discounted PAW vet care. Shanghai has no city shelter, SPCA or Humane Society. There are no services to pick up or drop off rescues. In Shanghai, if you rescue an animal it is yours, at least for the short term. SCAA operates on a surrender basis and our capacity is increasingly limited. We accept fostering, medical care, and adoption responsibility for the small number of animals we can place in our foster homes, afford to provide with veterinary care, and find adopters for. We regret we cannot act as an advertising and referral service for rescued animals that do not belong to us. SCAA has helped over 1,000 cats & dogs from the streets of Shanghai. We generally have 40 foster animals under our care, thanks to volunteer foster parents. SCAA-adopted animals are now living on every continent except Antarctica! Our humane education initiatives reach out to local and international schools, from kindergartens to high schools. ​* SCAA Adoption Days are adoption events exclusively for SCAA foster cats and dogs looking for a forever home. Spock & Kirk are the purrfect pair! Sweet, playful, curious, and cuddly - resistance is futile. Inspiring future animal advocates is one of the most rewarding parts of our work.